Watts Basketball is thrilled to announce the addition of legendary prep and college coach Jojo Rodriguez to our team. 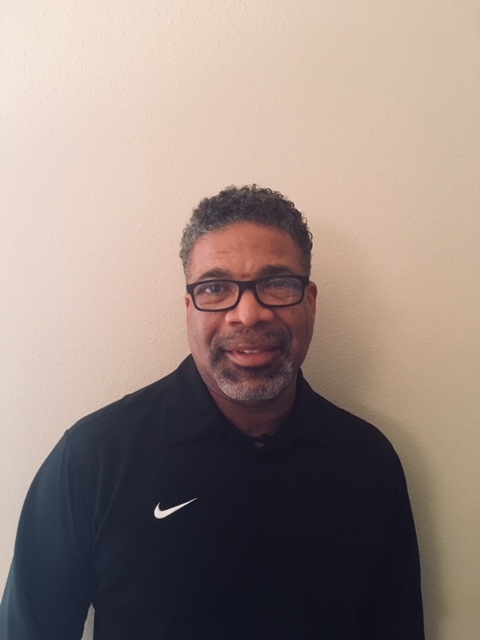 Jojo has had a storied 35 year coaching career in the Puget Sound region heading Garfield, Lakes and Ingraham High Schools to record-setting campaigns. It is an honor for Watts Basketball to welcome him on board as our new director of prep basketball programming. Rodriguez’s roll will include heading the rapidly expanding high school and college prep programs for Watts Basketball. His first goal is to provide opportunities for high school players and college prospects to improve their skills in an environment where they can grow and compete with their peers without the pressure of a tournament setting. This supportive, engaging atmosphere fills a void in the Pacific Northwest. Over the course of the 2018–2019 basketball season, Watts Basketball and Coach Rodriguez will roll out several new programs that will become cornerstones of the Seattle community by helping players improve, reach their goals and showcase their talents. Sign up for our mailing list and get updates about special camps and clinics happening near you. © 2018 Watts Basketball. All rights reserved.